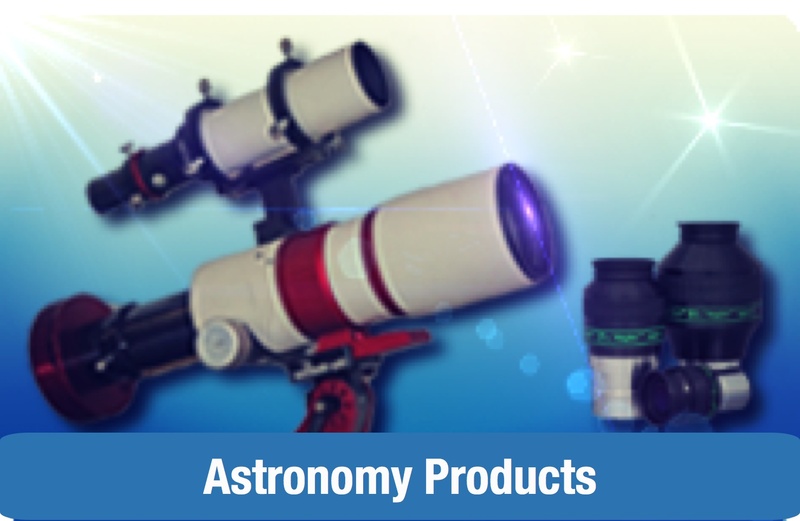 A fun and indispensable item of equipment for novice skywatchers. 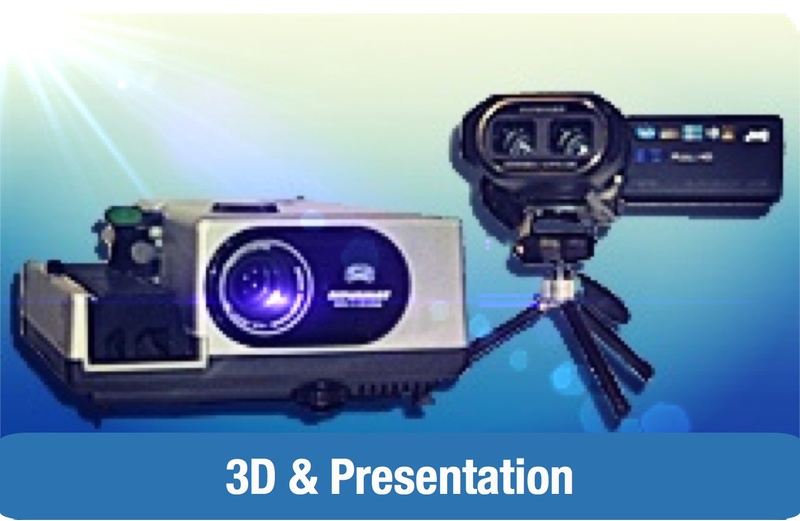 Shows stars down to magnitude 5. Colour wallet provides illustrated step-by-step instructions for use. 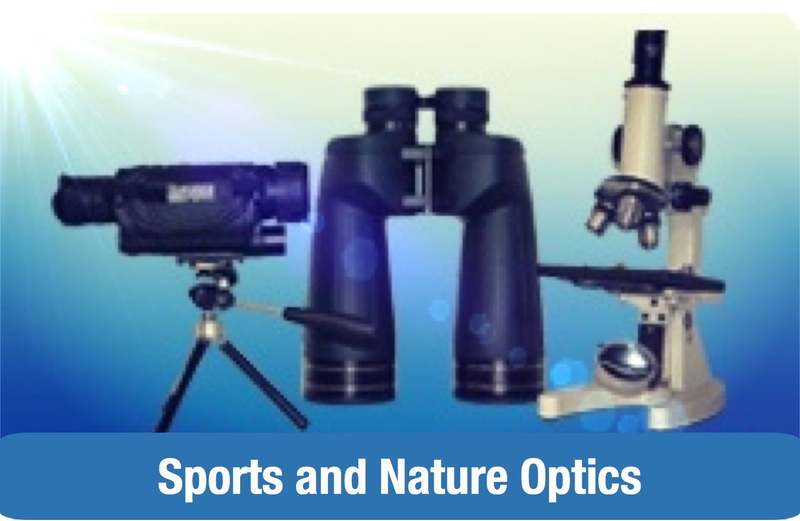 Features a season-by-season guide to the night sky - an excellent introduction to an absorbing and educational hobby. Star map by Wil Tirion, the well-known celestial cartographer. 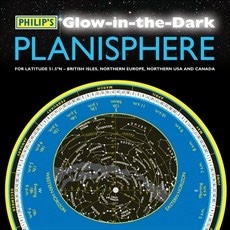 Philip's Glow-in-the-Dark Planisphere (Latitude 51.5 North) is a fun and practical starfinder designed for use anywhere in Britain and Ireland, Northern Europe, Northern USA and Canada. The planisphere is in two parts: the star map base and the rotating oval overlay, which can be separated by unclipping the stud in the middle. Hold the star map beneath a bright light for a short period just before you use it to make the stars and constellations glow. Then turn the oval panel to the required date and time to reveal the whole sky visible from your location. The map, by the well-known celestial cartographer Wil Tirion, shows stars down to magnitude 5. The planisphere is supplied in a full-colour wallet, which provides illustrated step-by-step instructions for use and includes a season-by-season guide to the night sky for beginners.